Another semester of Fiction Writing Workshop in the books. I have taken Jeff Ford’s workshop at Brookdale Community College for a couple of years. I won’t say how many! I think I put some pieces together this year. 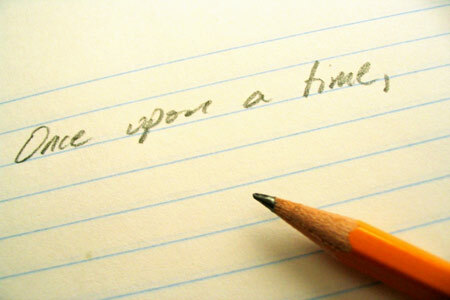 My writing has improved from last year and so has my storytelling. I have a few pieces that should get published but who knows. It takes so damn long. Hopefully 2010 will be my year. The Badgerine will be the first to know. Posted on December 19, 2009, in Uncategorized and tagged fiction, Jeffrey Ford, story, Writing. Bookmark the permalink. Leave a comment.